for your beloved pinball machine. Sounds like magic in your pinball machine. 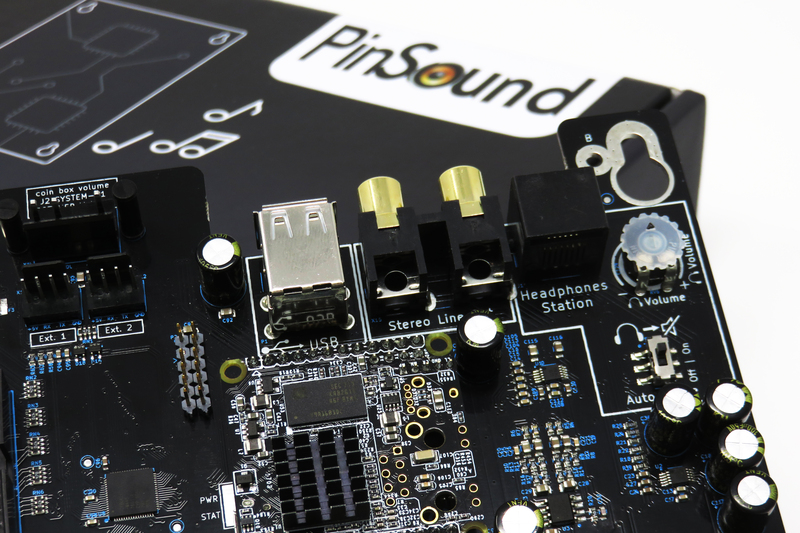 What are the PinSound Plus main features? 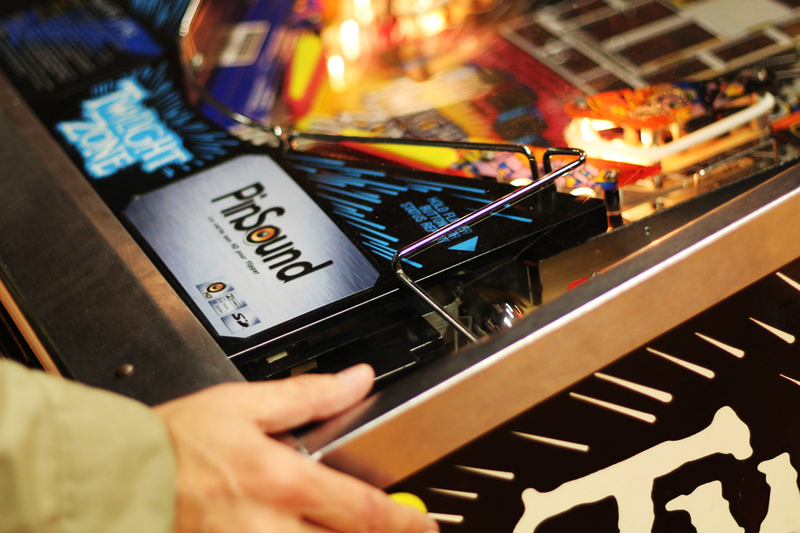 Discover how PinSound Plus will enhance your pinball machine. 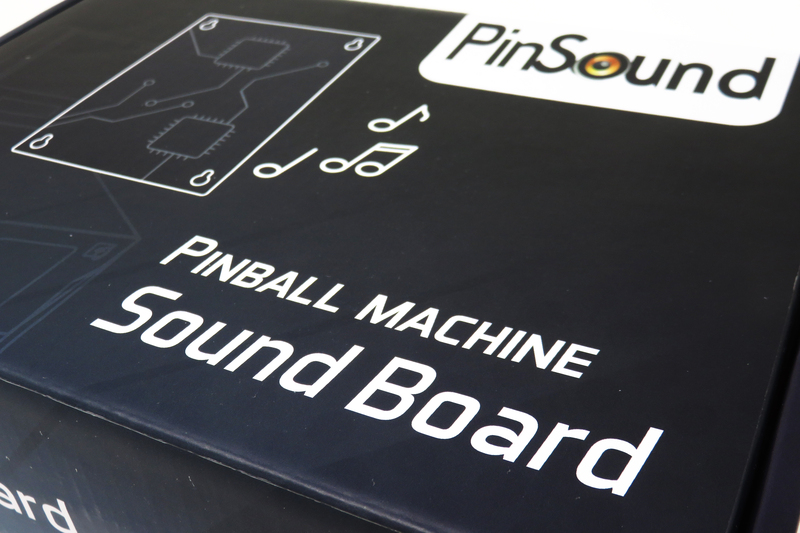 The very same PinSound+ board can be installed in more than 100 different pinball machines. Total freedom in music creation without any limit on sound quality. A new sound package means a complete new game! You’ll start a fresh new journey on your pinball machine. Thanks to the double high efficiency class-D amplifiers and to the advanced PinSound technology, your pinball machine will sound loud and clear. 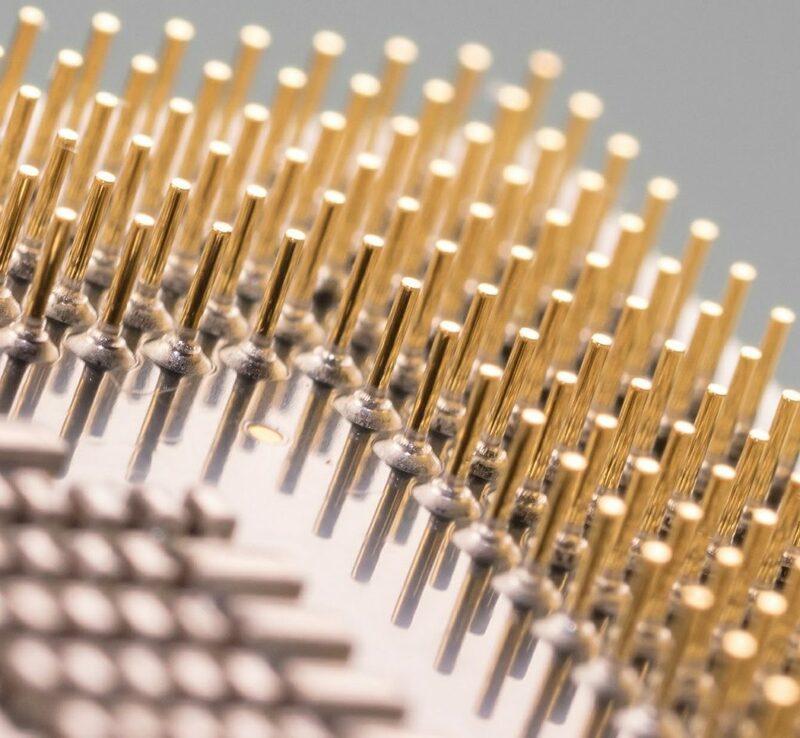 Great care was taken while designing the PinSound+. 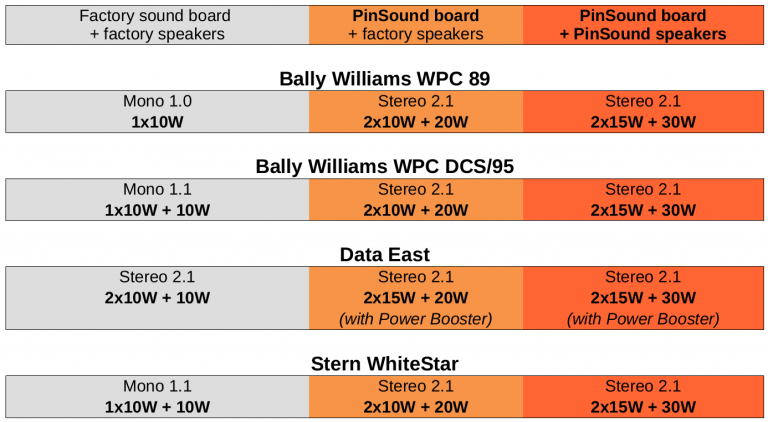 To guarantee high quality audio performance in a single universal integrated board, each electronic components has been selected and qualified. Heaphones, external subwoofers, shaker, LED strip, ... The limit is your imagination! Once your package has been shipped, you’ll receive a tracking number by email. How fast is it shipped? What tools do I need to install it? You need a screwdriver… and that’s all! 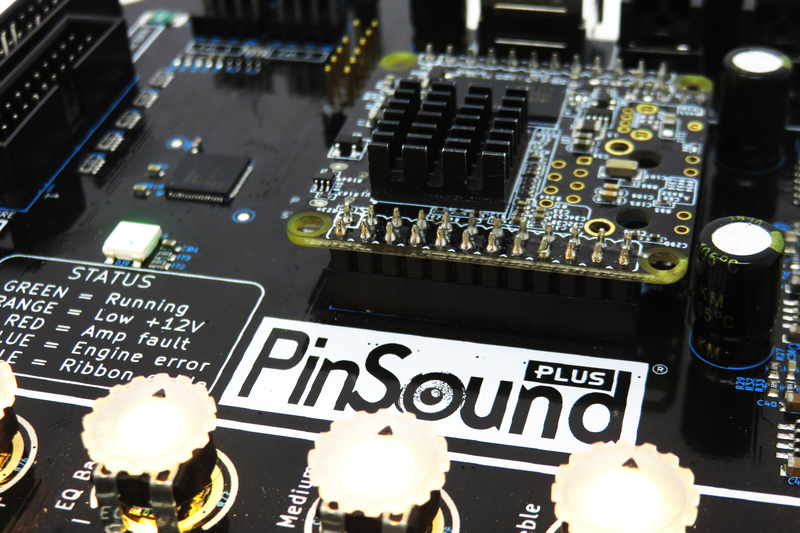 The PinSound+ boards are warranted to the original owner against manufacturing defects for the lifetime of the product. 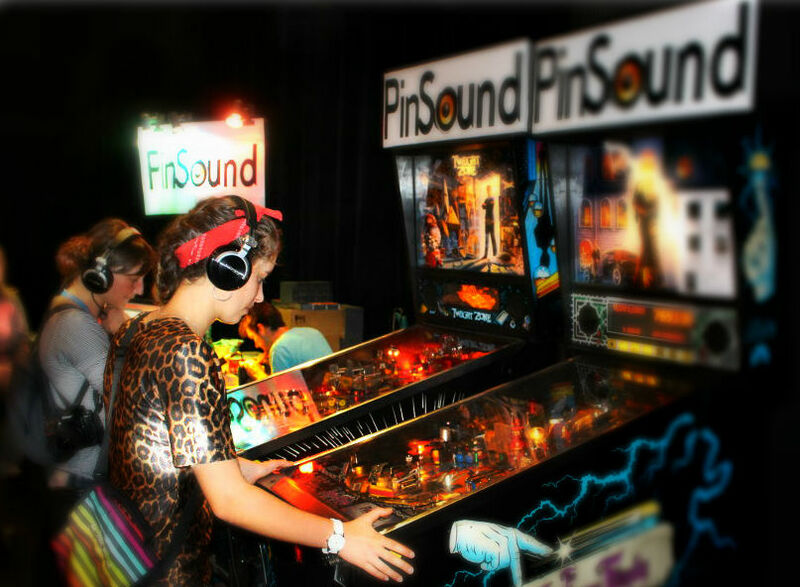 Check the list of the compatible PinSound pinball machines. Subscribe and get timely updates from your favorite products. Don’t worry, your email won’t be spamed, sold, or shared with any third party. And of course, you can unsubscribe at any time.